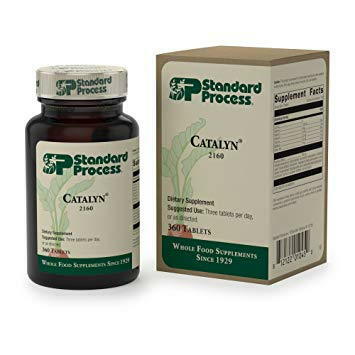 Alternative Healthcare Center provides patients with the highest quality supplements and herbs, this is why we use Standard Process and MediHerb. 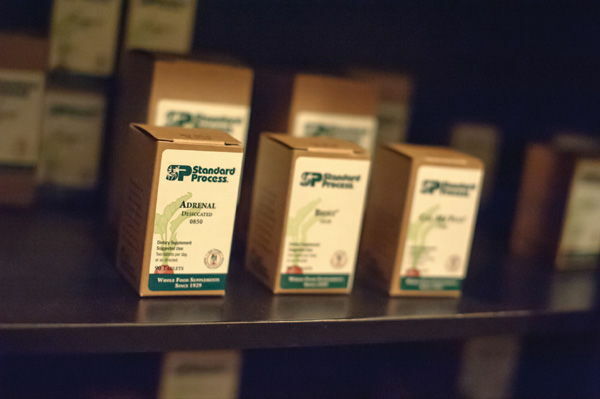 Standard Process applies a holistic approach to how they farm, manufacture and protect the quality of their products. 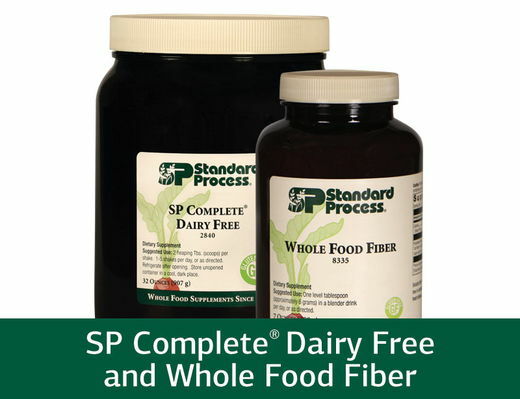 This comprehensive approach ensures that their clinical solutions deliver complex nutrients as nature intended.